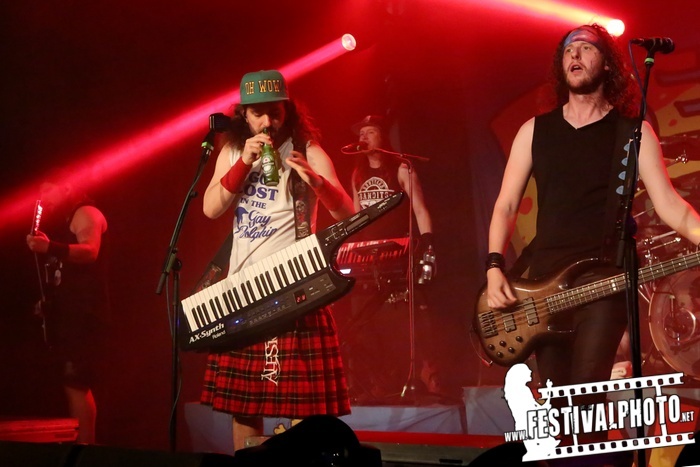 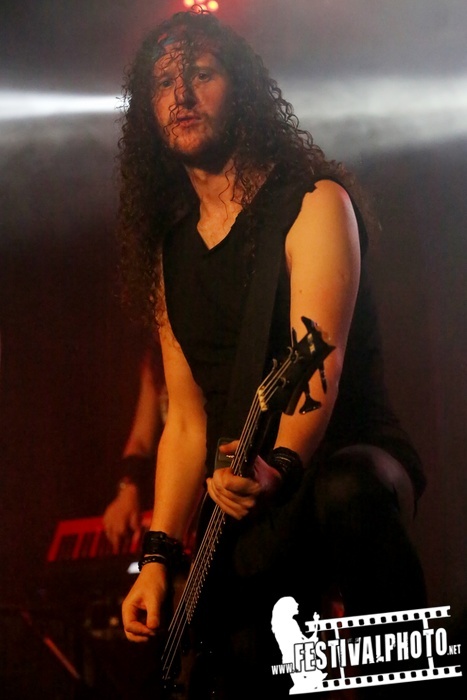 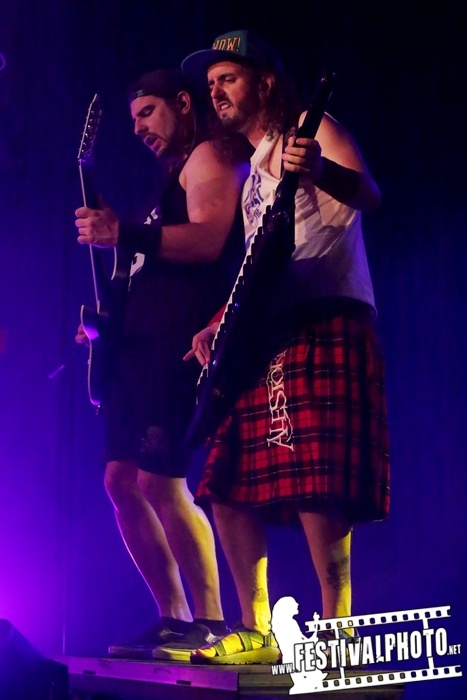 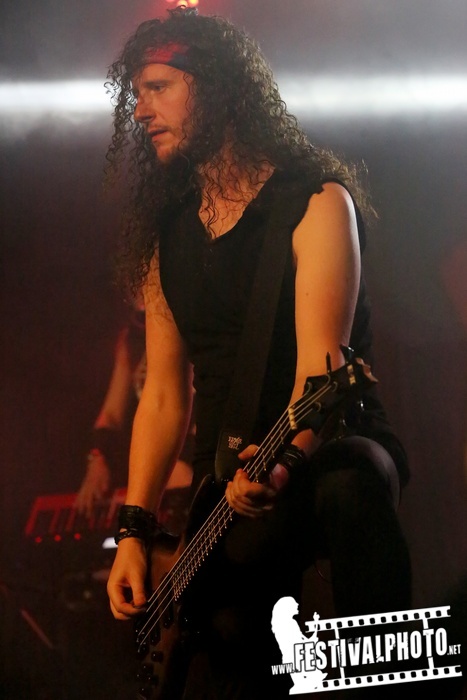 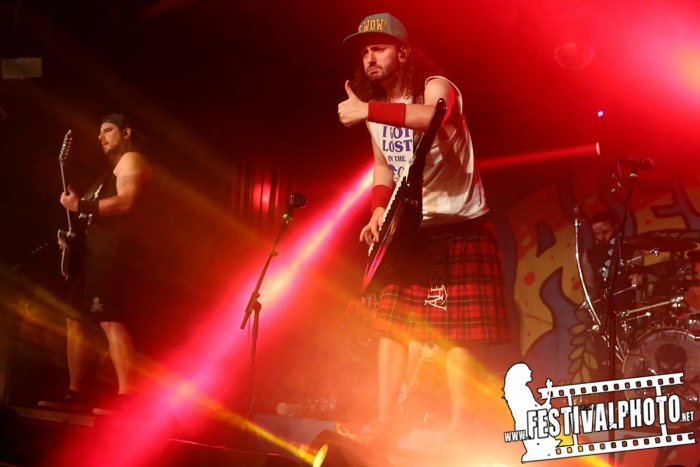 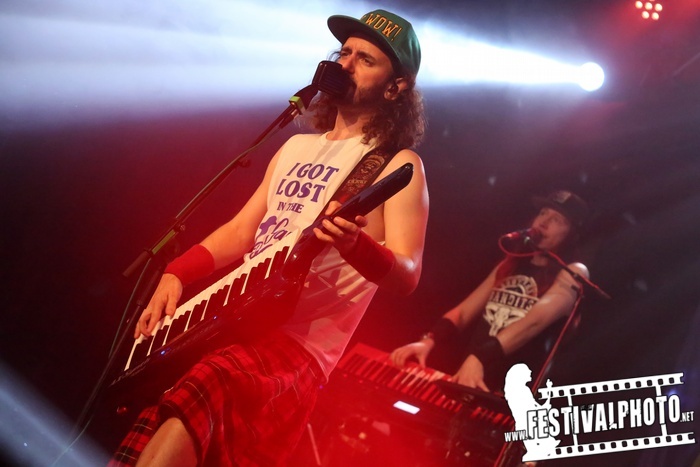 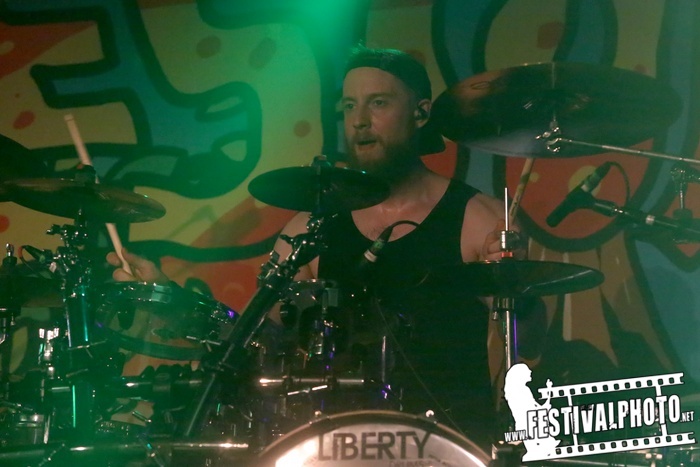 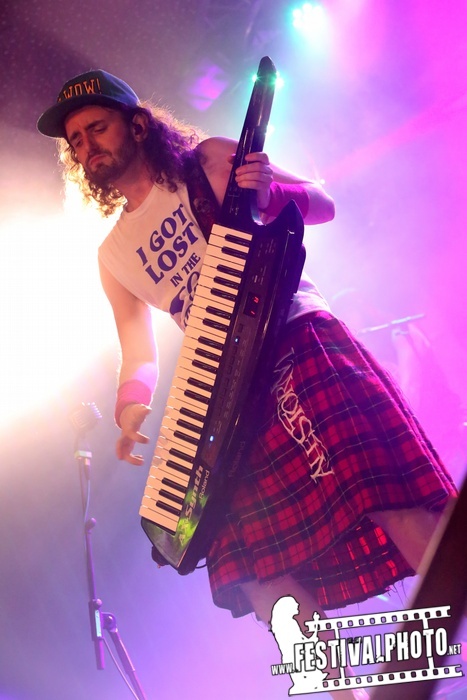 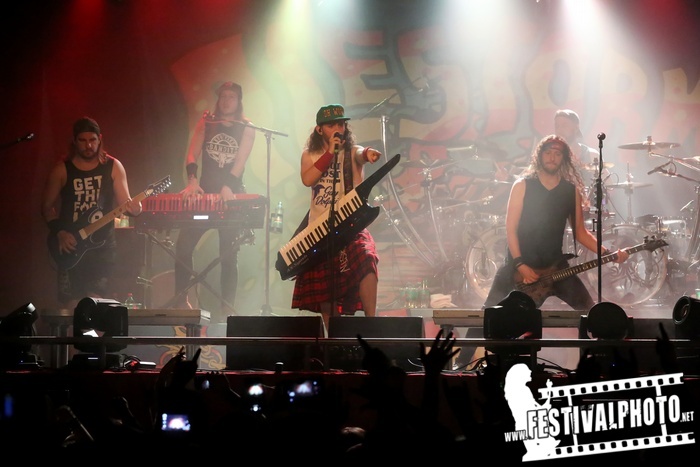 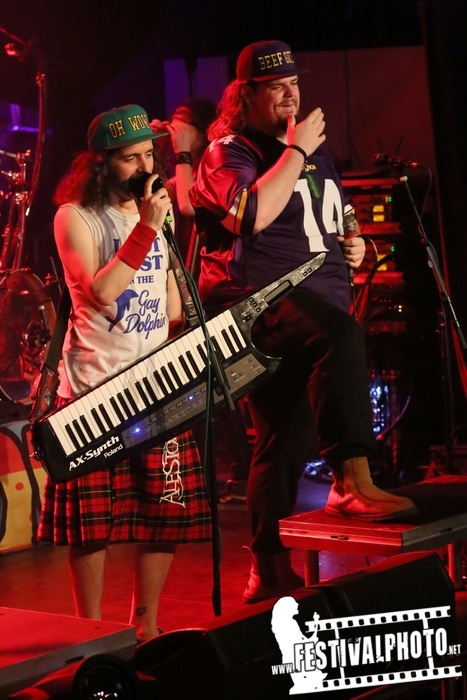 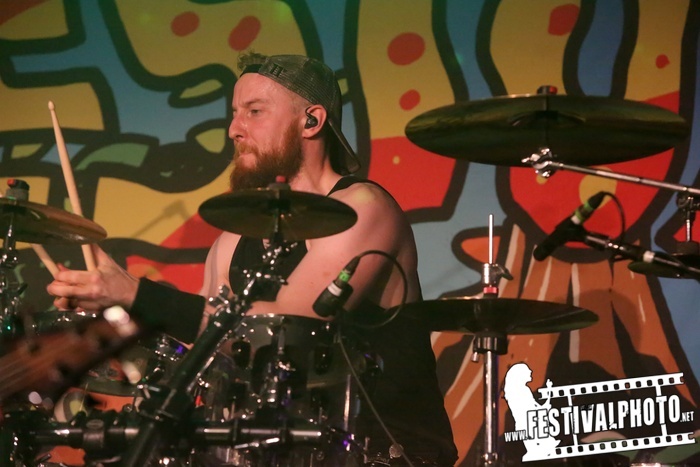 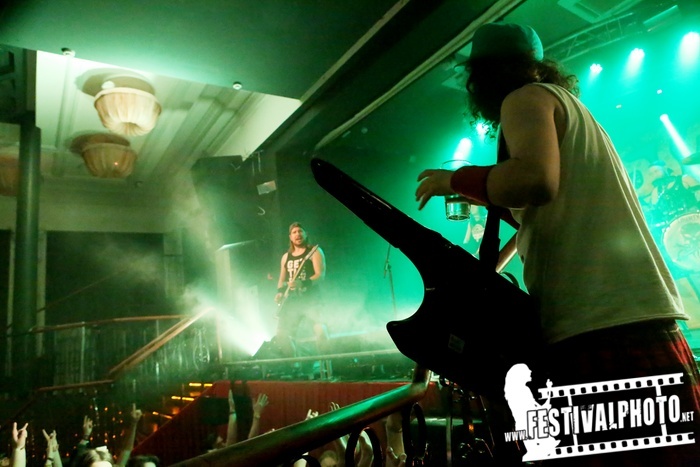 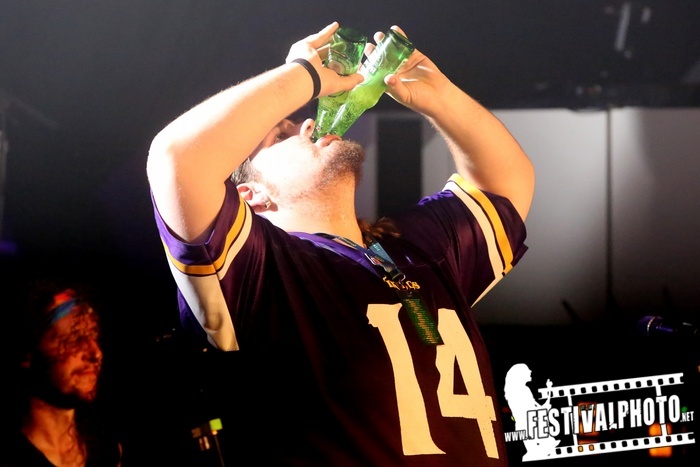 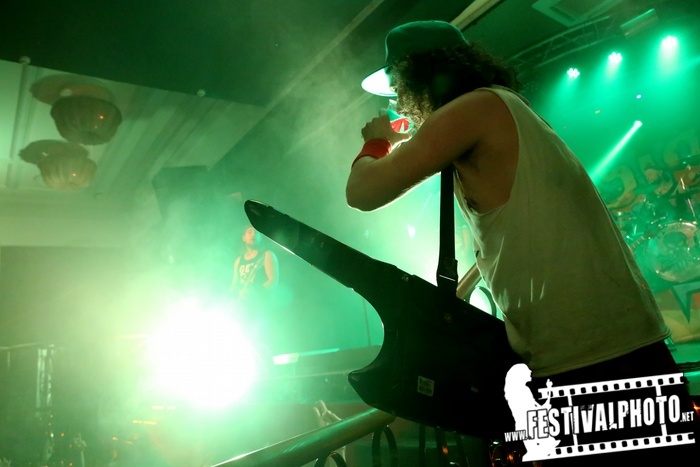 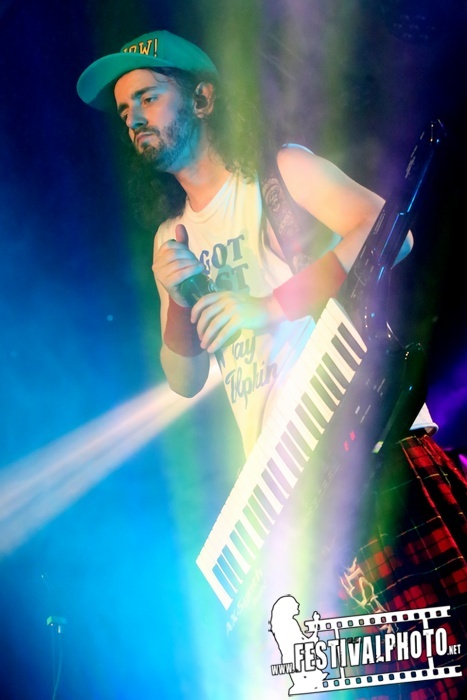 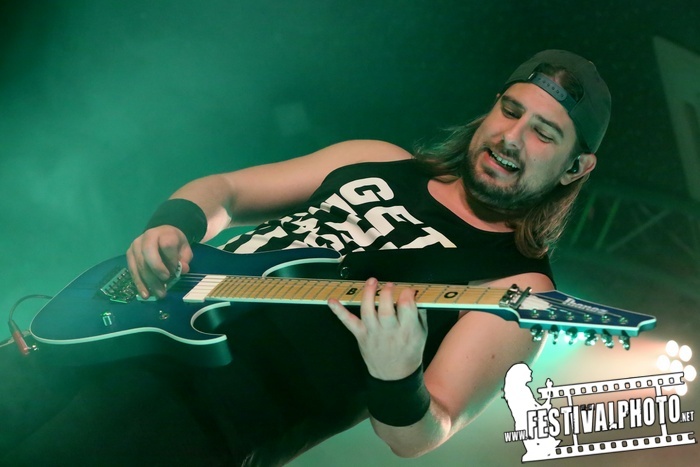 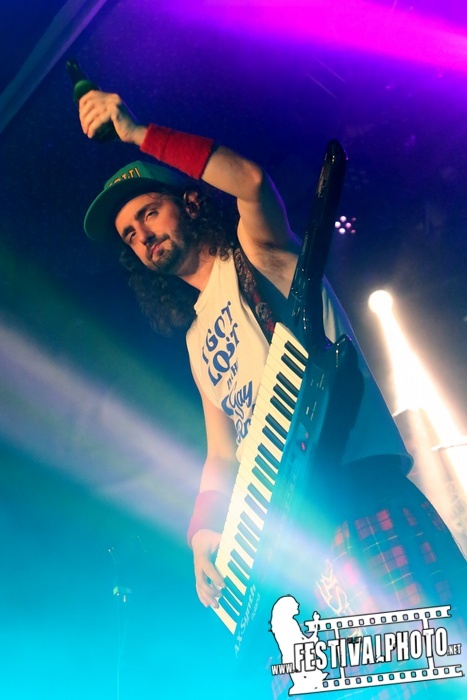 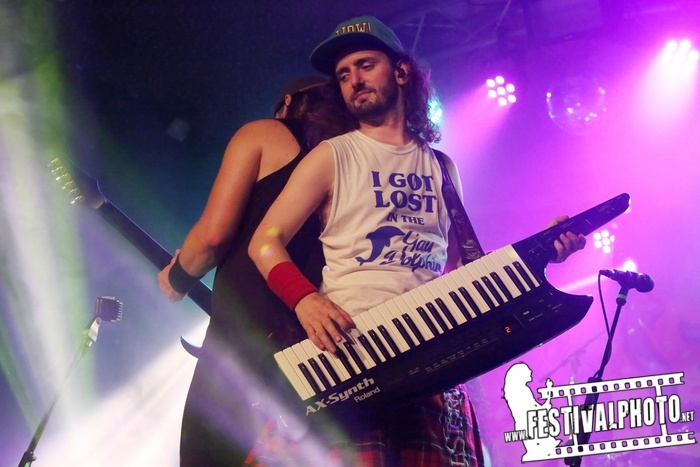 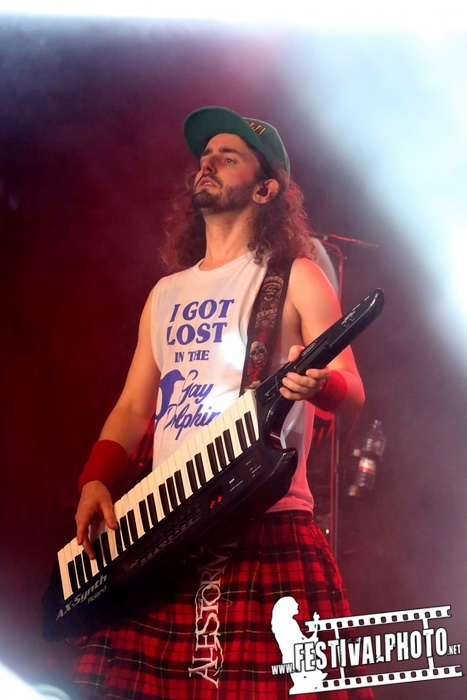 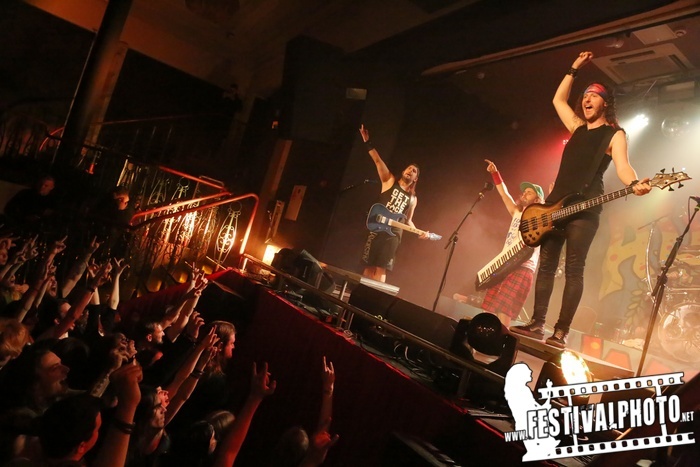 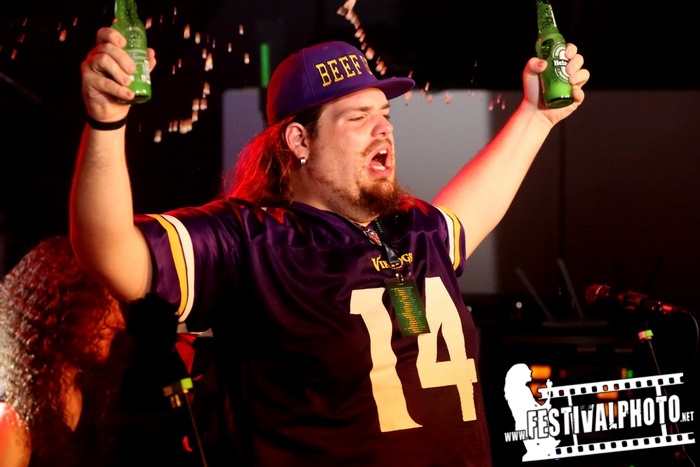 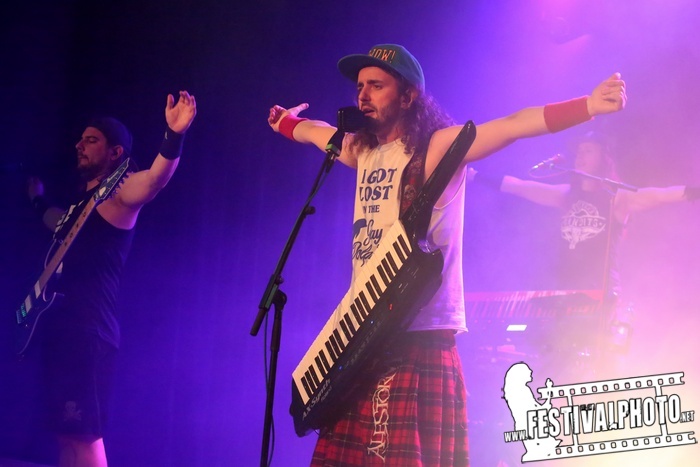 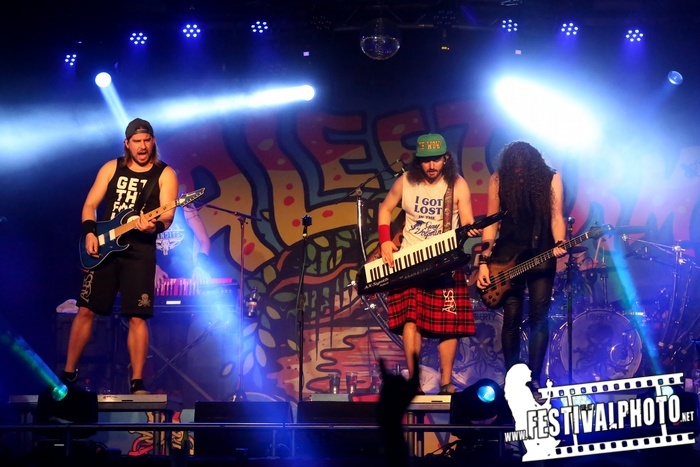 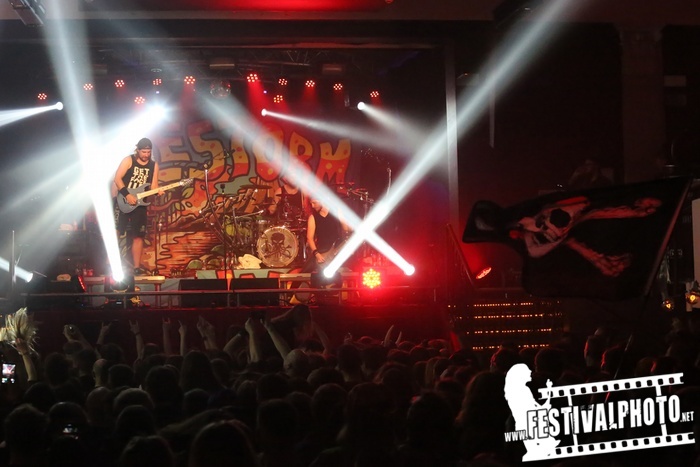 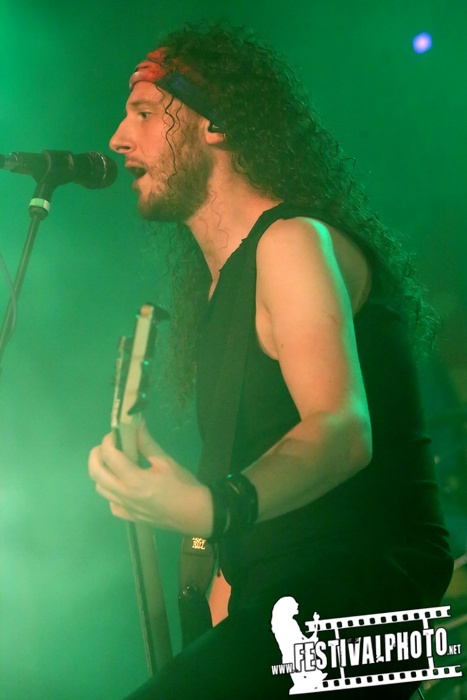 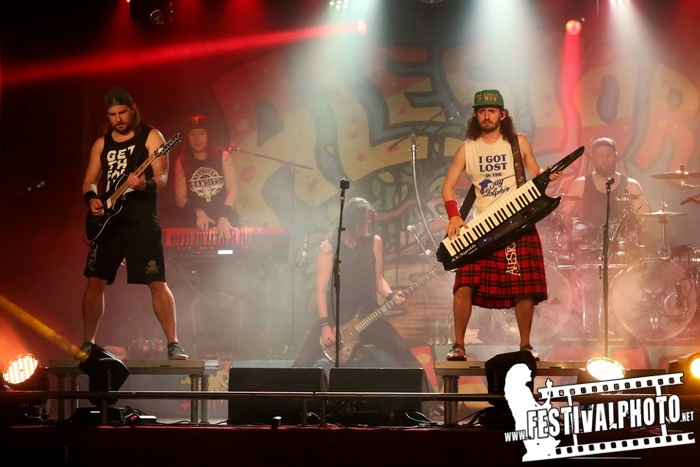 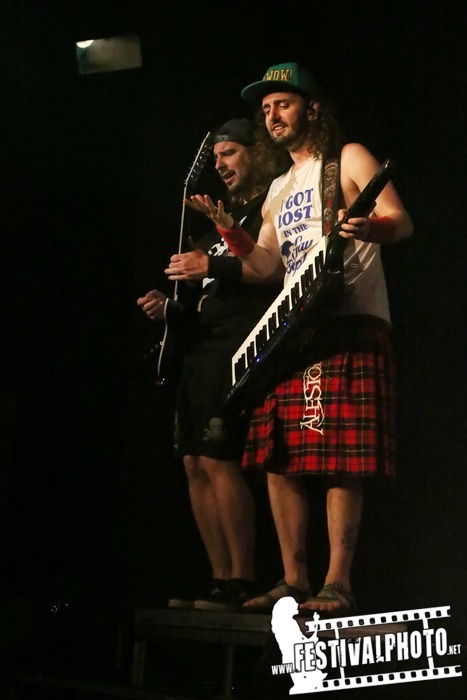 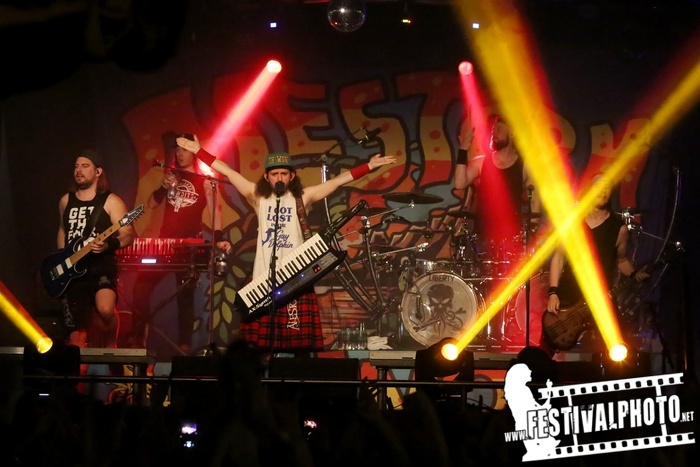 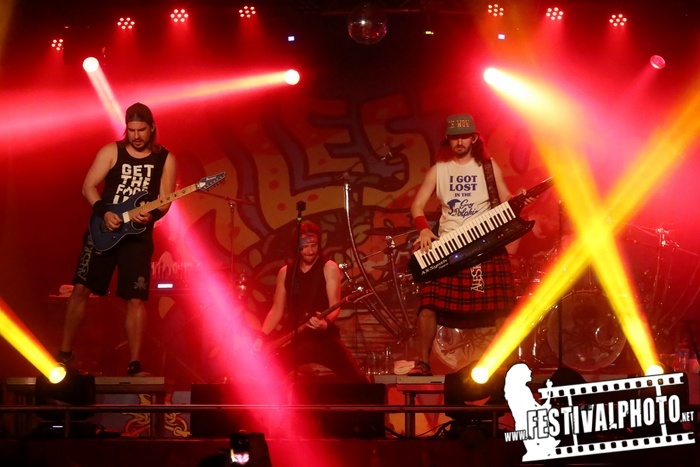 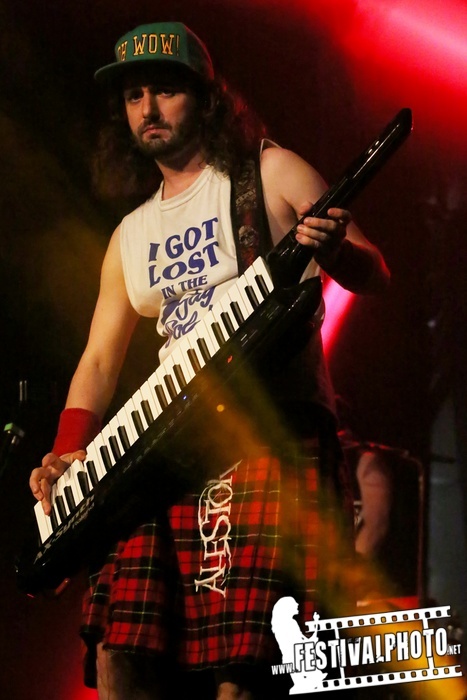 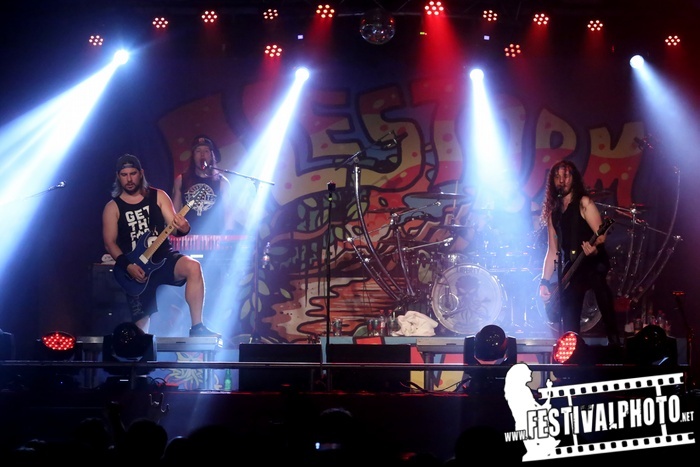 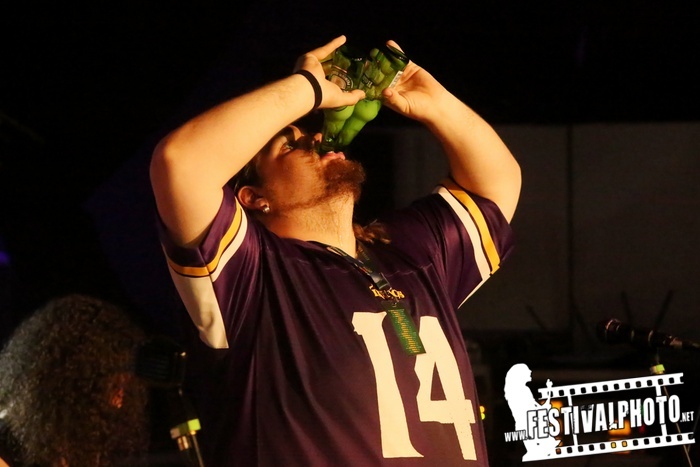 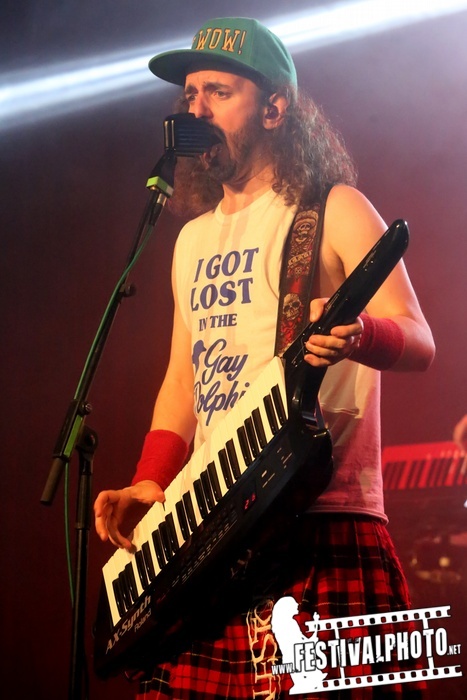 Once again, Scottish drinking pirates of ALESTORM are about to board their pirate ship and preapre for takeover. 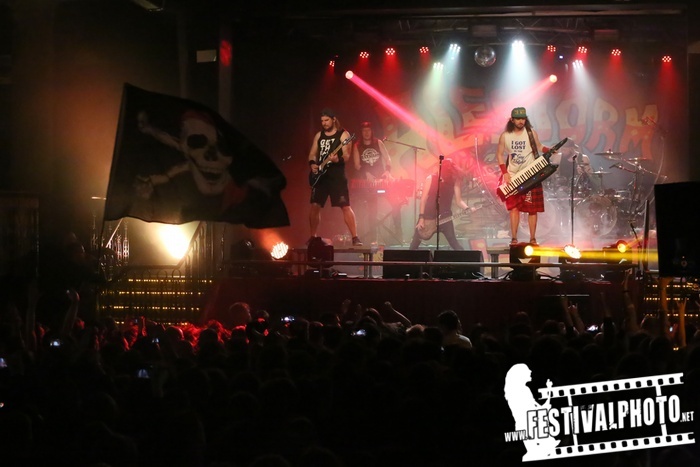 The barrels of rum are stored, the sabers are sharpened and the captain’s cabin is decorated for party! 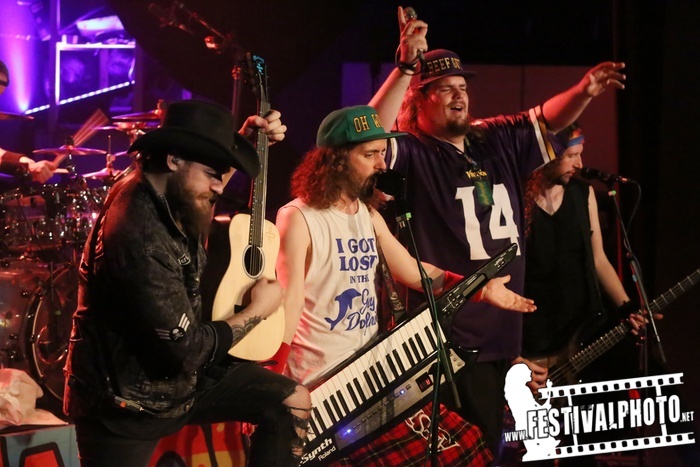 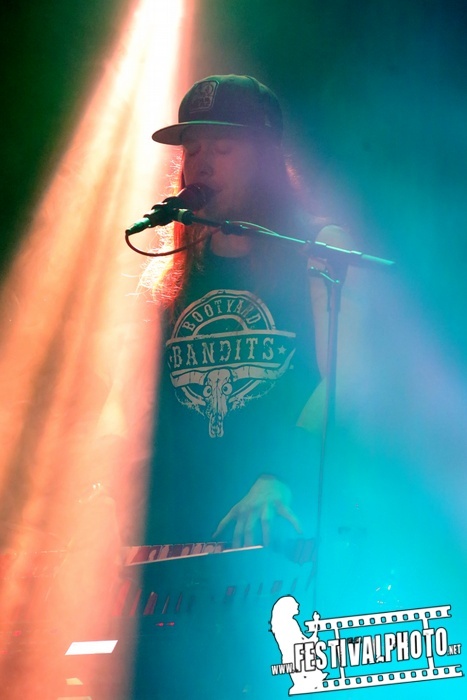 Christopher Bowes, master of these buccaneers, and his crew have a freshly carved acoustic-treasure titled “Back Through Time” ready, which had already been opened for you to hear at Heidenfest tour 2011. 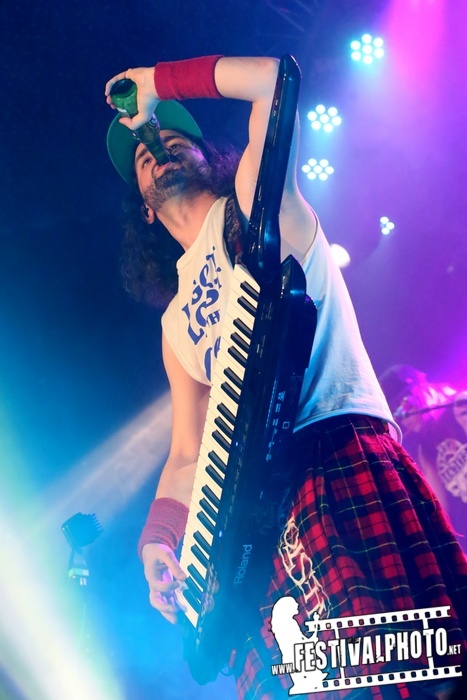 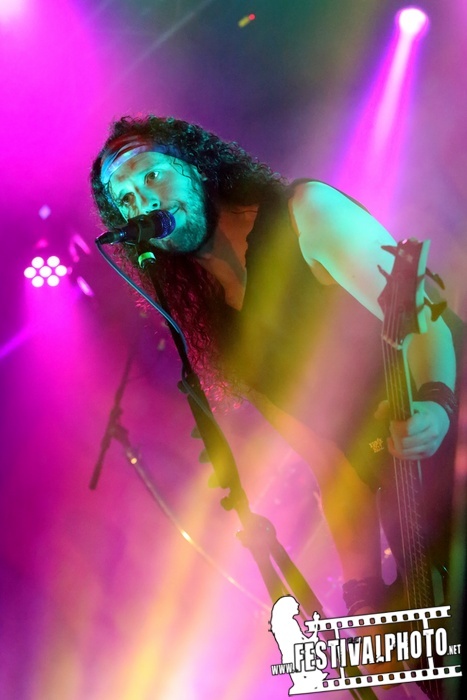 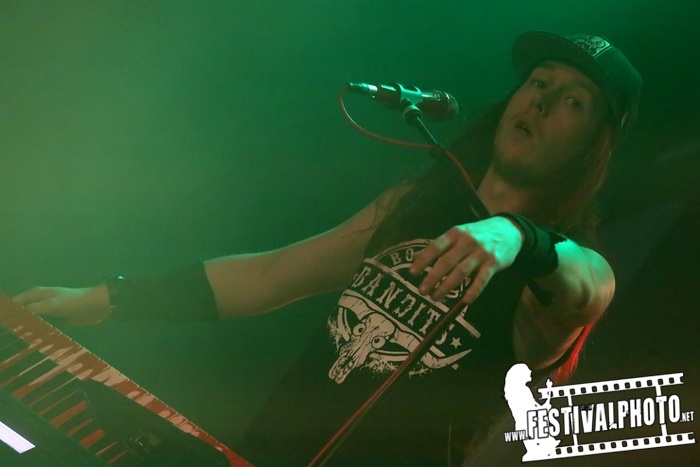 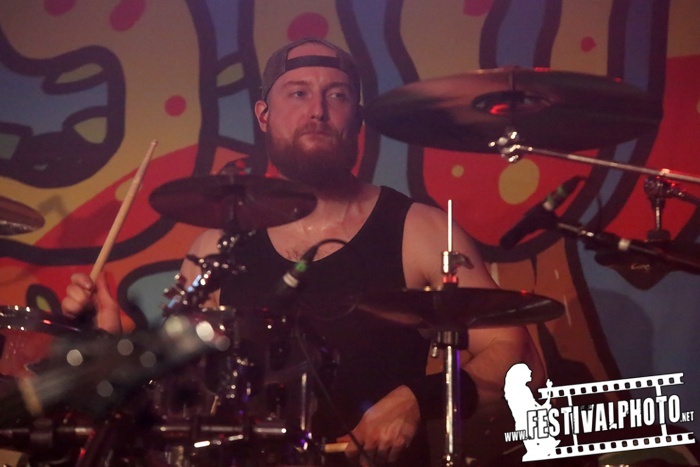 Doubtlessly you have to love “True Scottish Pirate Metal” – there’s hardly another subgenre that reaches to pleasure the masses like it does.